We meet you where you are – whether you arrive at one of our emergency shelters for the night, or are temporarily housed in an area motel. Since everyone’s circumstances are unique, we work with you to develop options that best suit your specific needs and goals. Funding for our programs comes from local, state, and federal contracts; United Way; and private donations and grants. 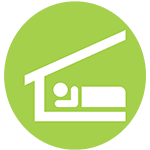 Causes of homelessness are as varied as the individuals and families we serve – from a divorce or a death in the family, to domestic abuse, drug use, a house fire, job loss, or serious illness. 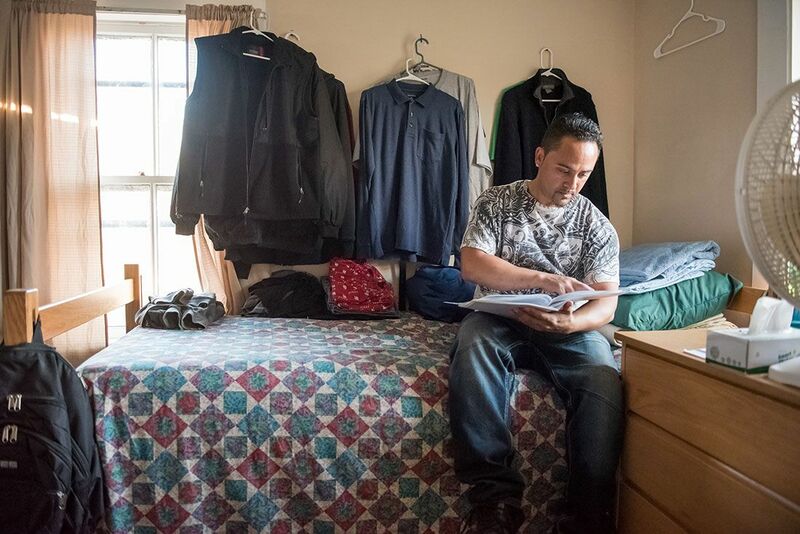 Of the people who use our shelter and housing services, approximately 25% are young adults, others have long-term disabilities, and 30-40% work full or part-time jobs, but have difficulty maintaining housing on incomes that are below the poverty level.